A distorted portrait of an artist that explores storytelling, ego, delusion, conviction and memory. VON LMO is a musician/artist and self-proclaimed alien-hybrid who was a part of the late 70s New York No Wave music scene. Between trips to his home planet of Strazar and multi-dimensional travel, VON has also spent some very real time in prison and on the streets of Earth. 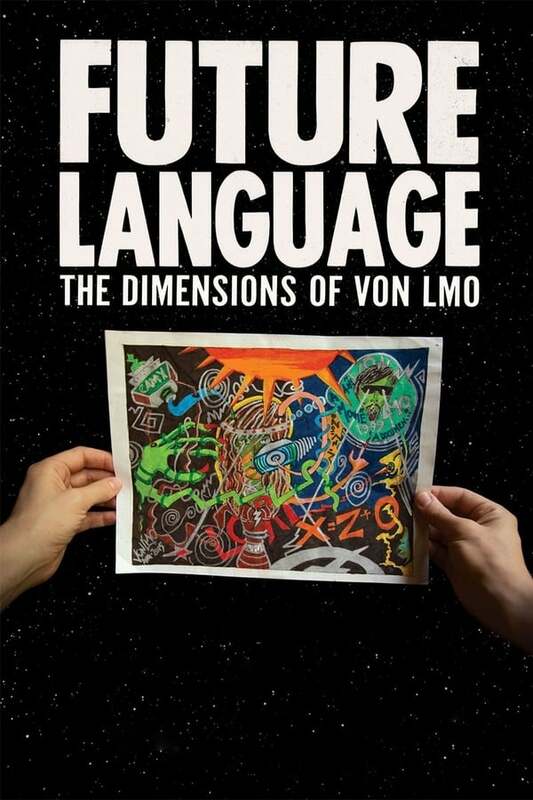 Challenged with translating his Future Language for audiences across the galaxy, Lori, our filmmaker and VON LMO fan, gets sucked into VON's orbit and finds herself lost in his story.